"FEMALE" 23-31 years old, to work in our factory. 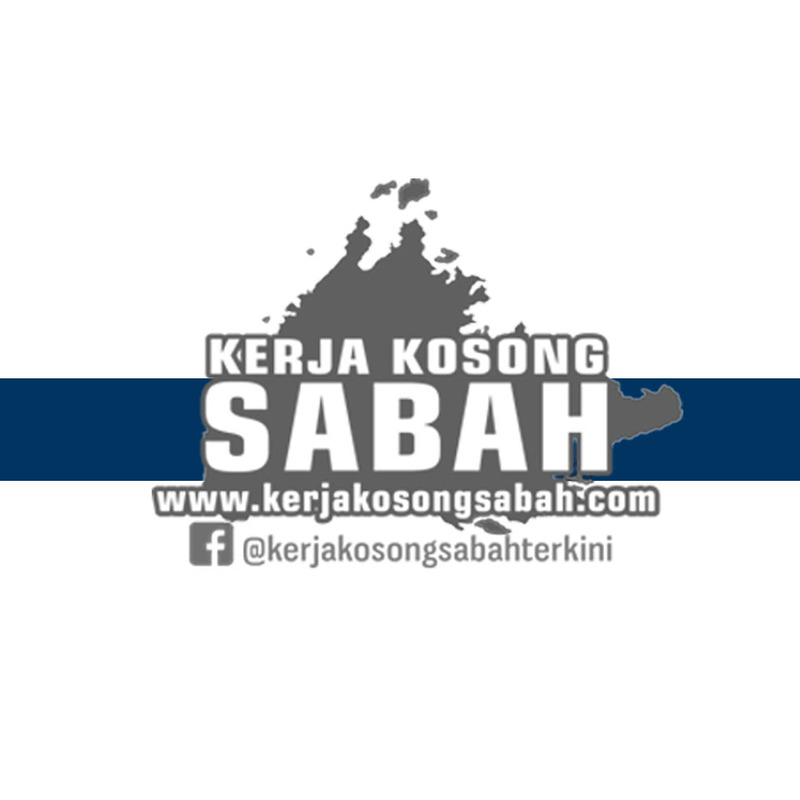 Able to speak English with minimum SPM. Factory located in Kingfisher area. (no wasting time or short term period). 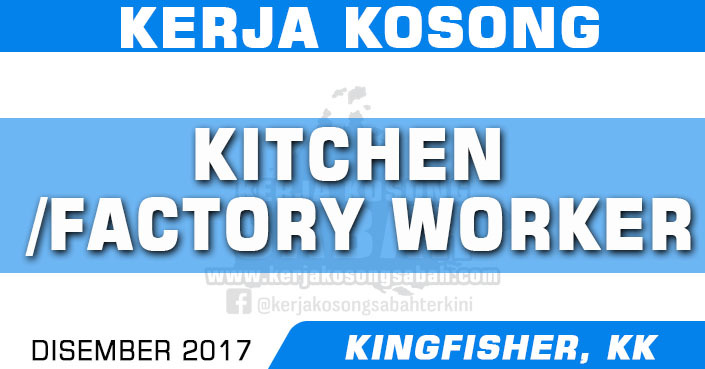 0 Response to "Kerja Kosong Sabah Disember 2017 | Kitchen / Factory Worker"